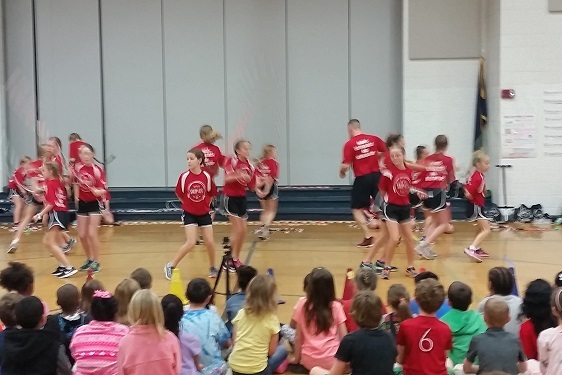 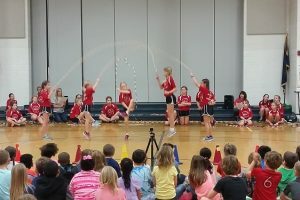 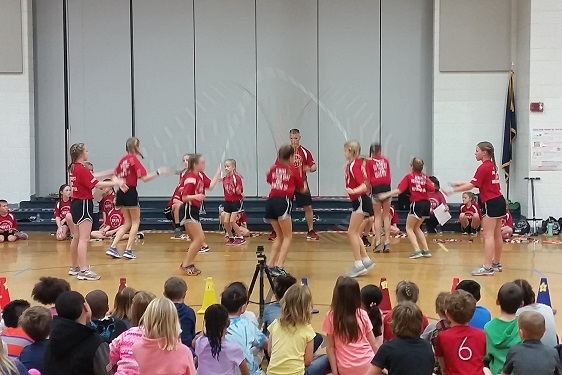 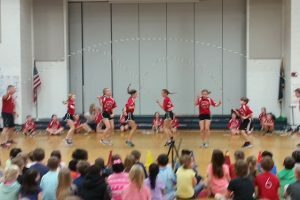 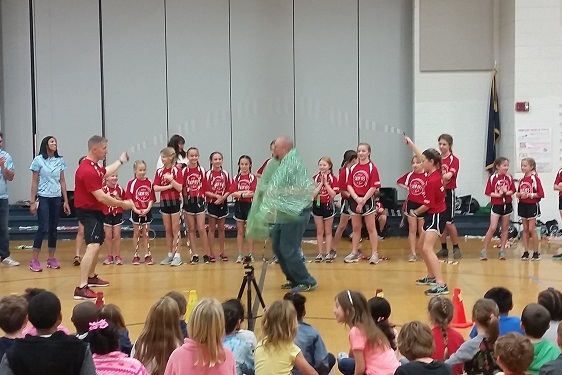 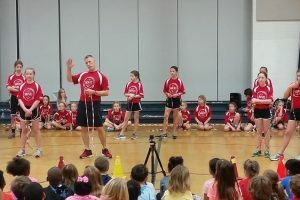 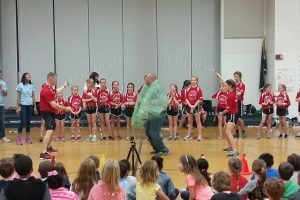 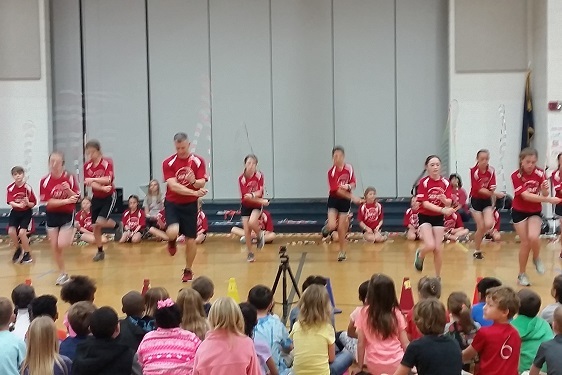 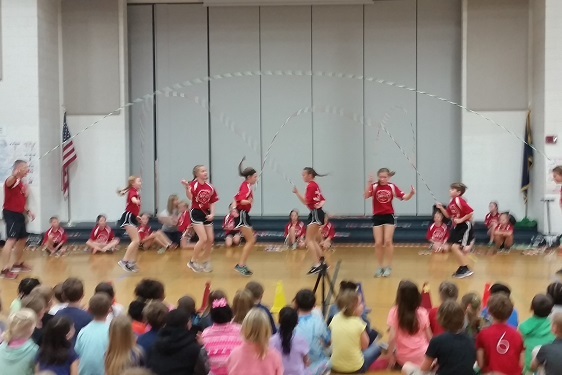 Stonehouse students have raised an astounding $12,441.25 for Heart Research through the Jump Rope For Heart Campaign this year. 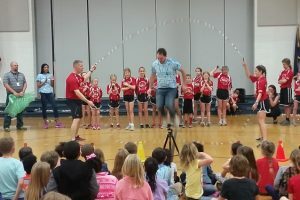 As our fund raising has come to a close, the PTA has treated students and staff to a performance by the Apex Skip-Its Team. 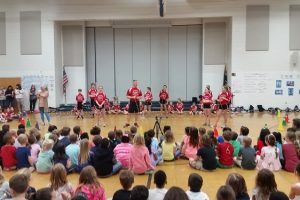 Not only were they crowd-pleasing, and jaw-dropping, they brought a positive message to always do your best and never give up. 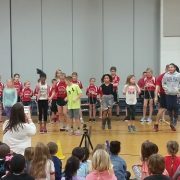 A special thank you to Mrs. Heath for heading our JRFH campaign. Way to go Stonehouse! Stonehouse students were lucky to have Dylan Pritchett visit on February 9th. 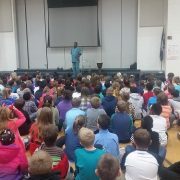 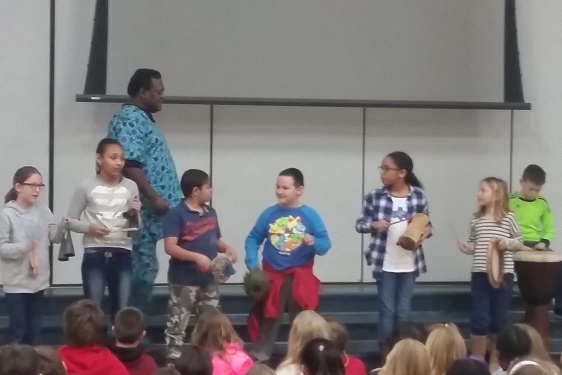 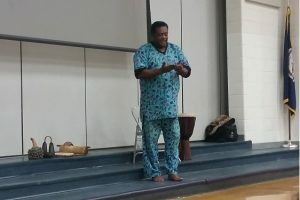 He told African stories, shared some life lessons, and even had a party with his new jam band of students. 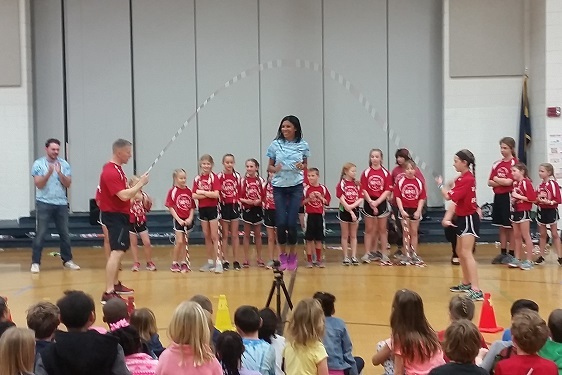 Thank you PTA for an amazing presentation.